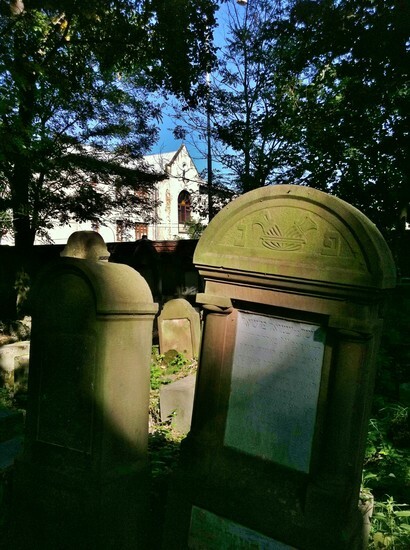 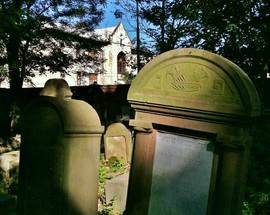 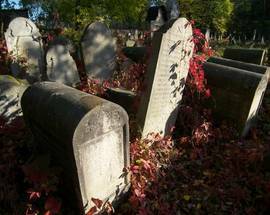 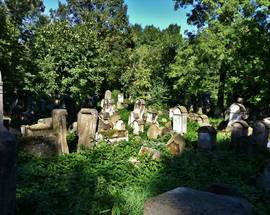 A 10-minute walk north of the Old Town, this cemetery was established in the early 1580s and is one of the oldest and largest in Poland. 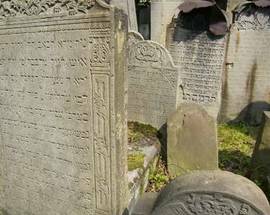 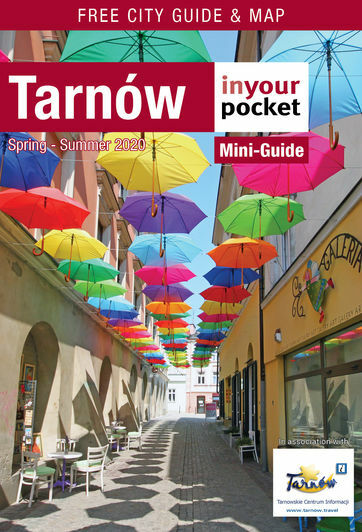 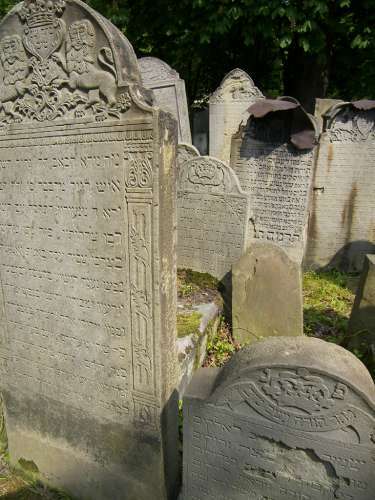 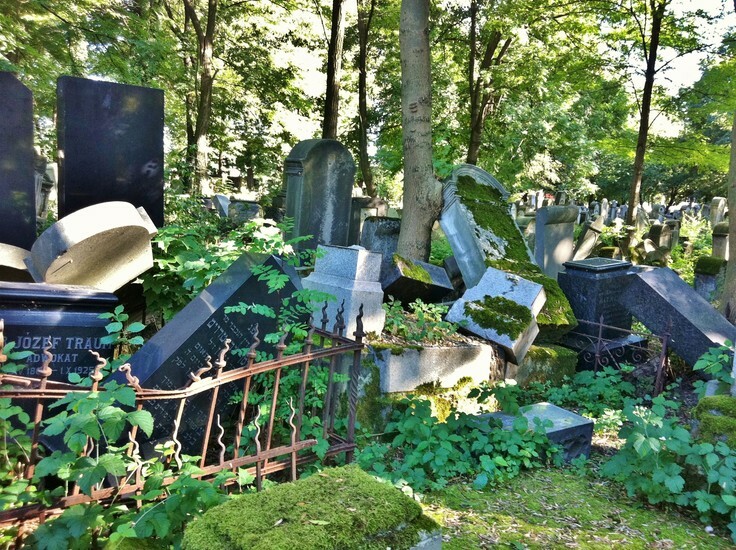 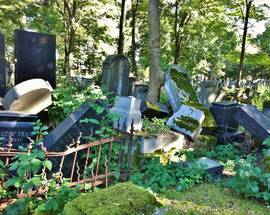 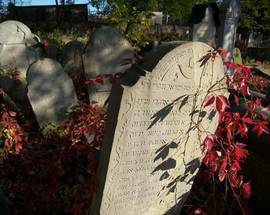 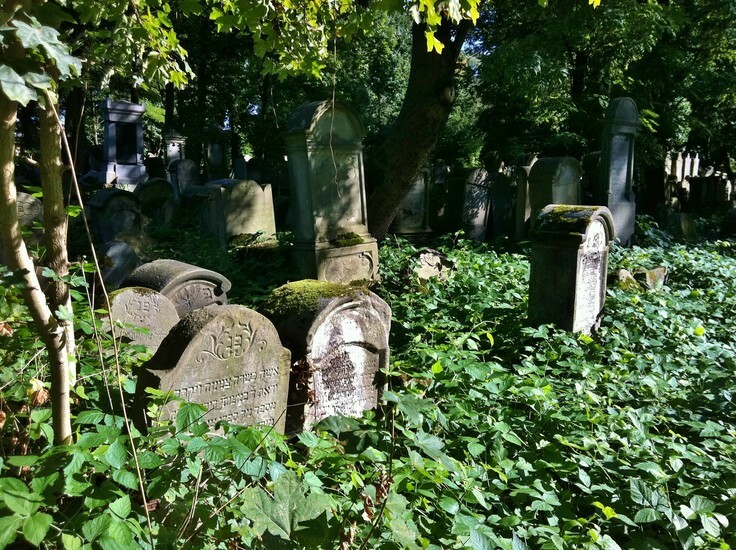 With several thousand gravestones, almost all of them untouched by the Nazis, the Jewish Cemetery is a haunting albeit necessary part of any visit to Tarnów. 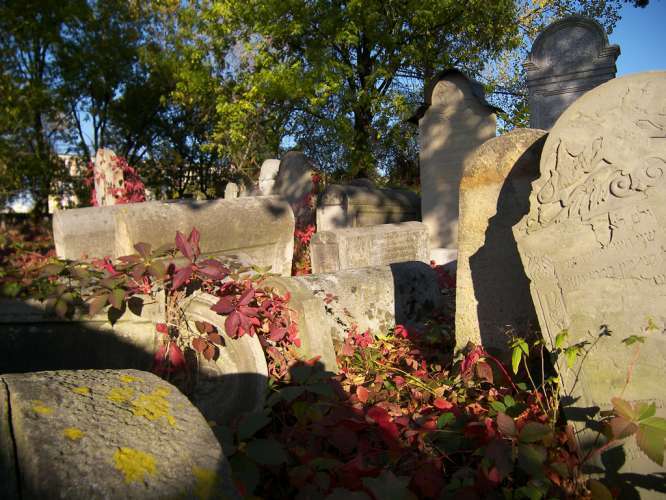 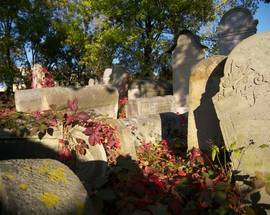 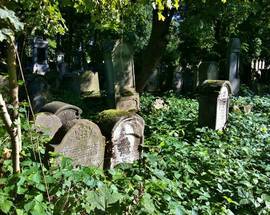 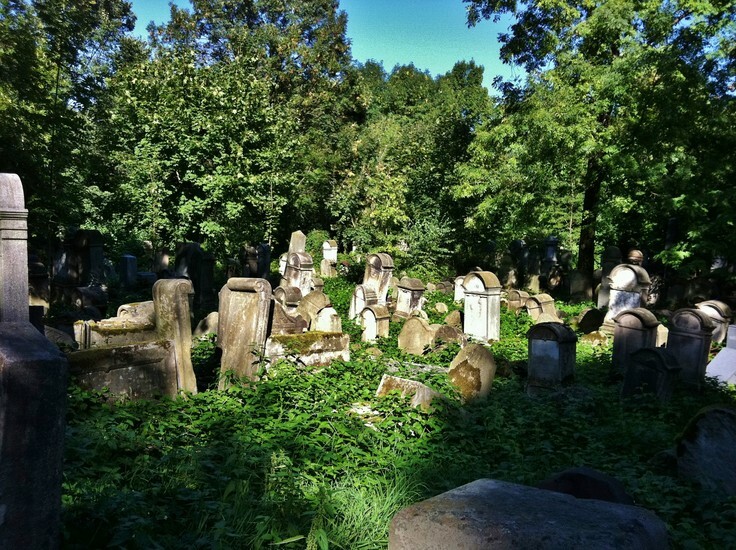 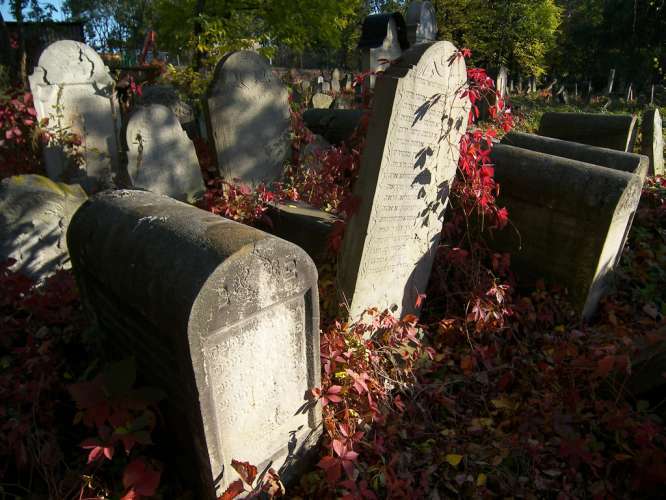 Though still overgrown in some areas, millions of złoty have been invested in the cemetery's restoration in recent years. 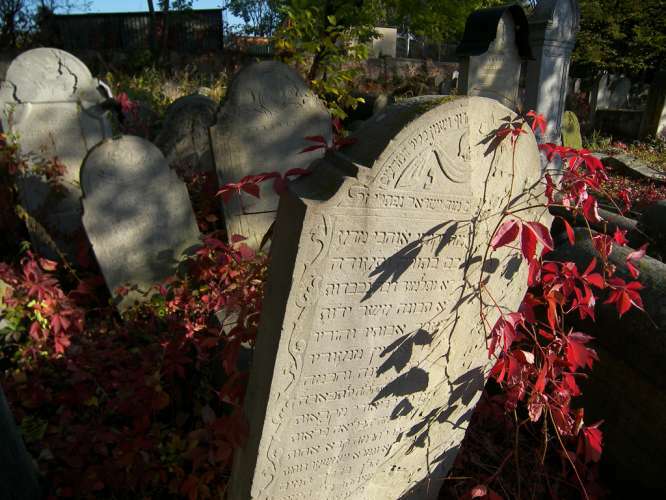 Near the entrance is a large memorial to the Jews of Tarnów, built from one of the columns of the city’s destroyed synagogue, and there are signs in English marking a few of the graveyard’s more eminent souls. 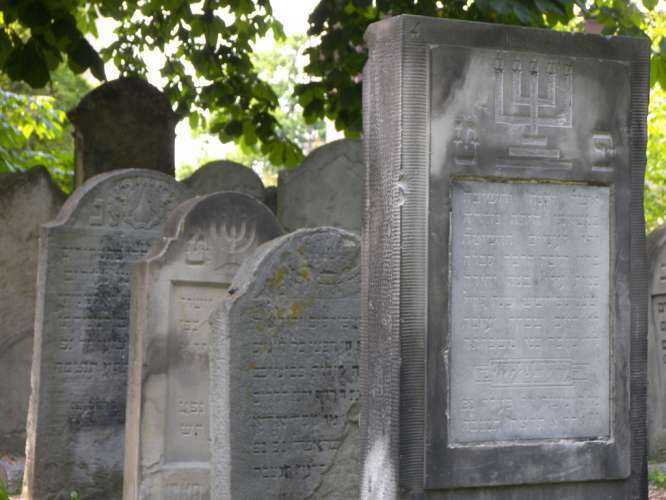 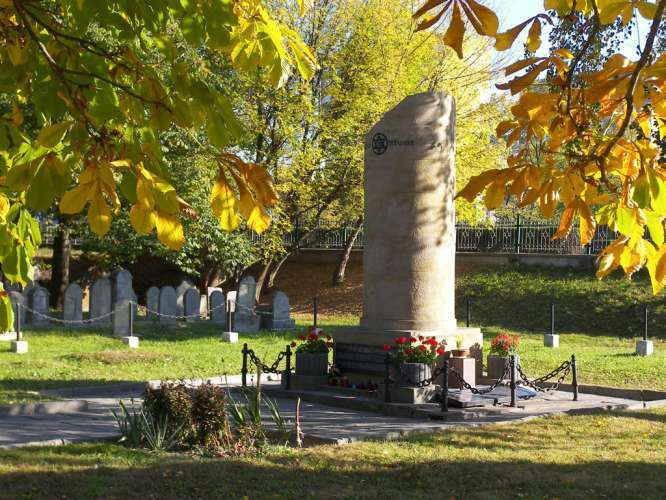 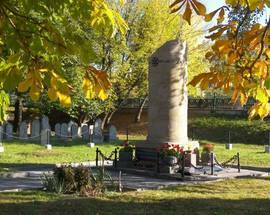 The cemetery’s original gates are now in Washington DC’s Holocaust Museum, and their replacements are kept firmly locked, however it is possible to borrow a key by leaving a 30zł deposit at the Tourist Information Centre at Rynek 7.